Delivering more relentless and raw drum & bass music on an unsuspecting public, Cyberfunk present the Matriach EP to follow on from their critically lauded first release, Existence. Along for the ride on two tracks is the mighty Mefjus, who joins forces with Xtrah on the EP title track – Matriarch and Fever. Incognito drops deep deadly sub on ‘Foundations’ while Phentix rolls it out on the stripped back roller – Hoax. 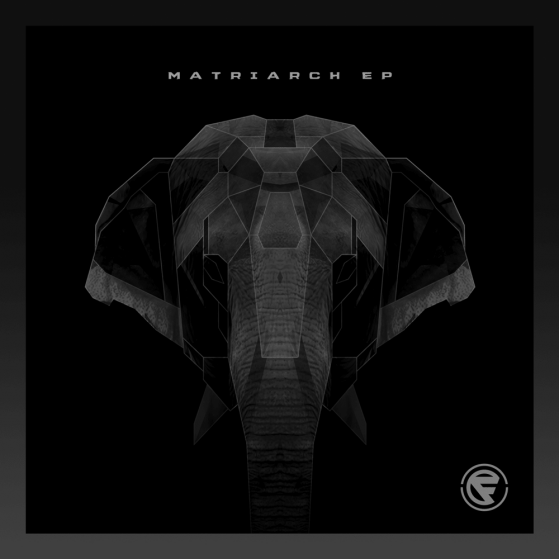 The – Matriarch EP is another stamp of quality from Cyberfunk. SUBSCRIBE FOR all things Cyberfunk!